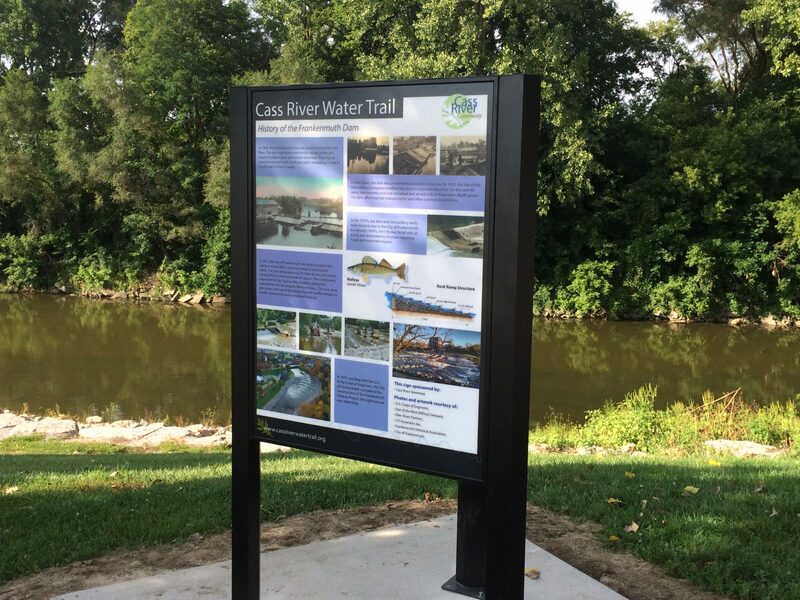 A project that started as an idea three years ago has now become a reality worth celebrating in Warren County, Iowa! 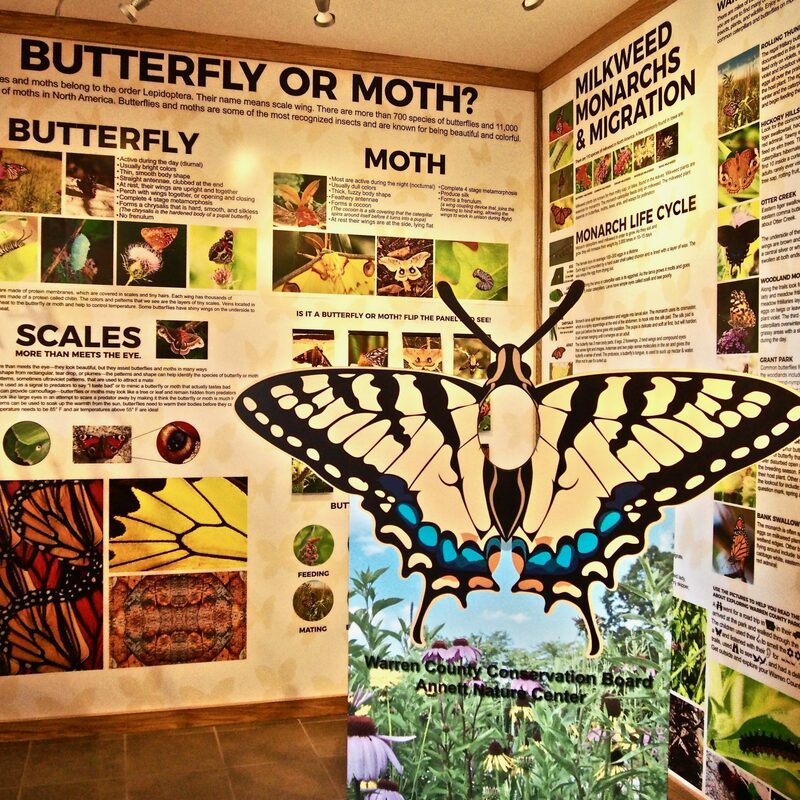 The Priscilla Gaumer Butterfly and Pollinator Exhibit at the Annett Nature Center is now home to ten Fiberglass Embedded (FE) panels fabricated by Pannier. 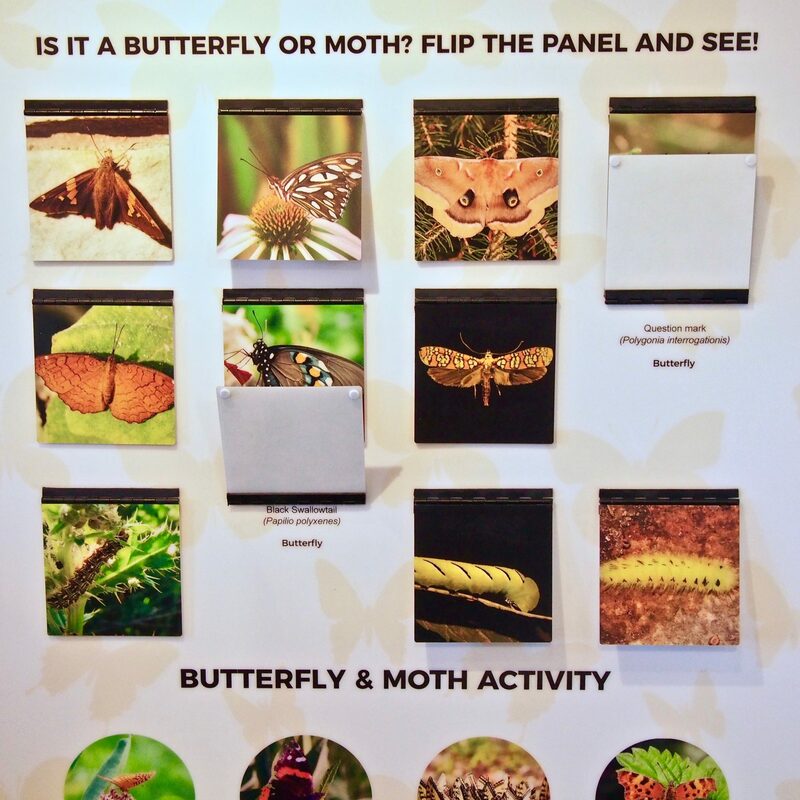 The panels feature diverse learning tools intended to educate the public on insects, butterflies and pollinators. Community members can expect the insect world to come to life when visiting the Center. 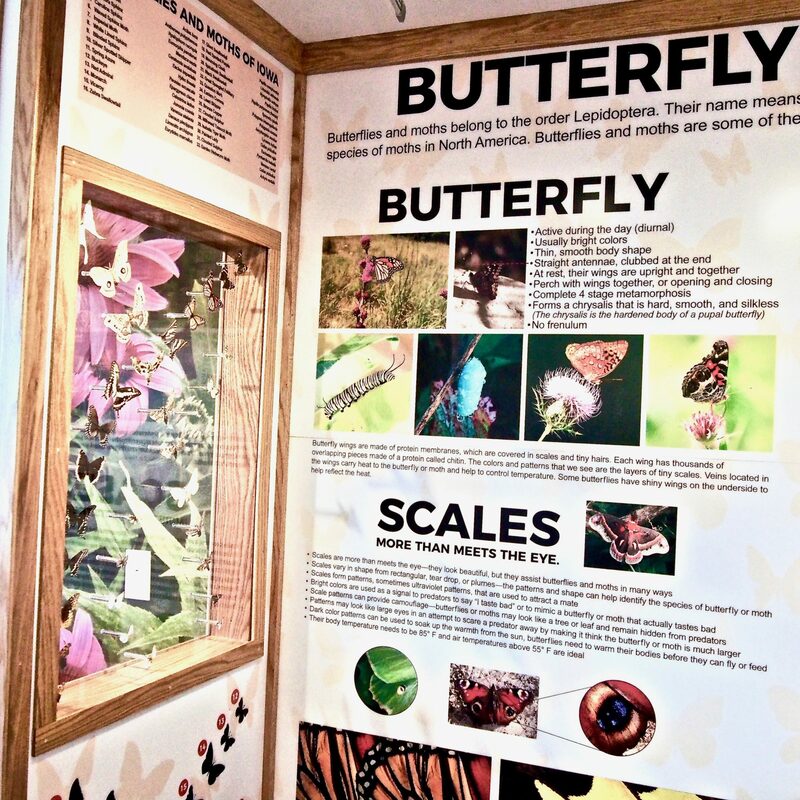 Floor-to-ceiling interpretive panels display a wide range of information on insect anatomy, honeybees and beekeeping, butterflies, the importance of pollinators and how to be pollinator friendly. One of the most significant features of the exhibit is its ability to be hands-on and interactive. 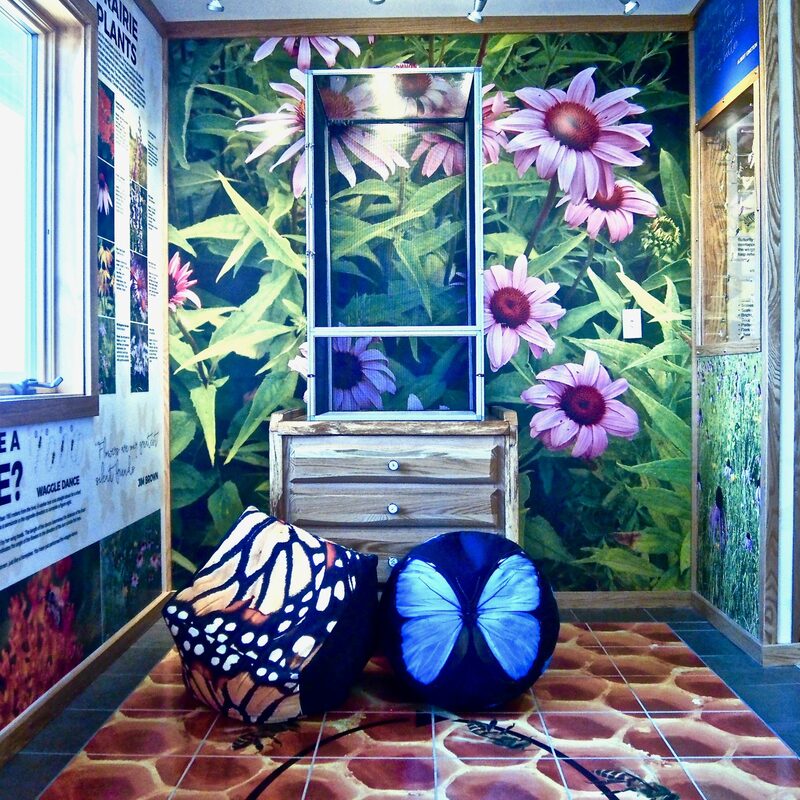 Live butterfly and honeybee observational areas, as well as magnifying jars and insect rubbing plates are displayed alongside the fiberglass embedded graphics. 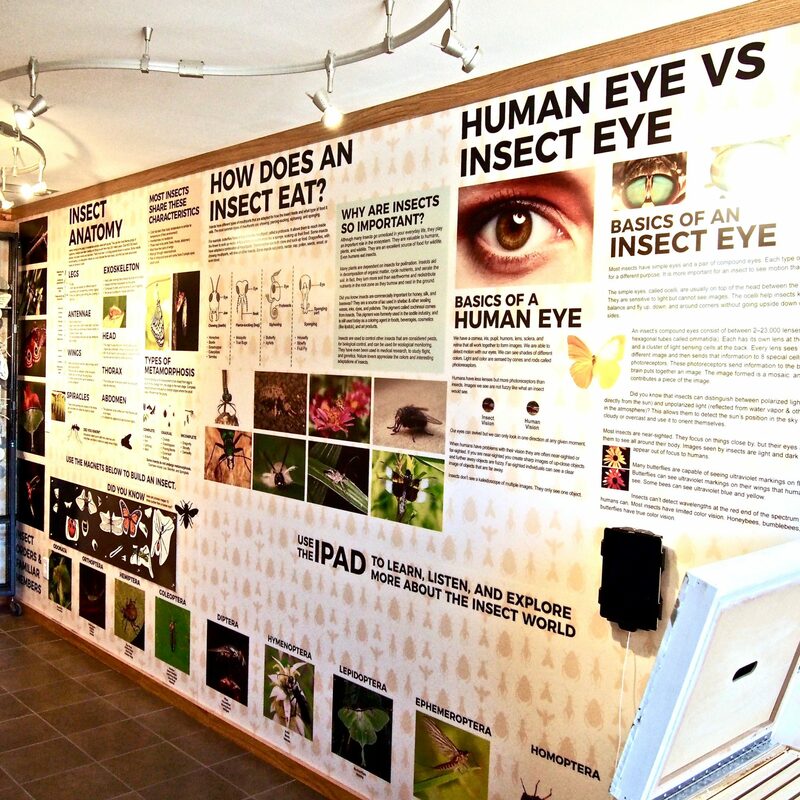 A notable part of the exhibit is educating visitors on how insects affect their environment locally. An iPad allows guests to listen and learn while one panel features mounted butterflies and moths indigenous to the area. Flip up panels were installed to test the knowledge of visitors. 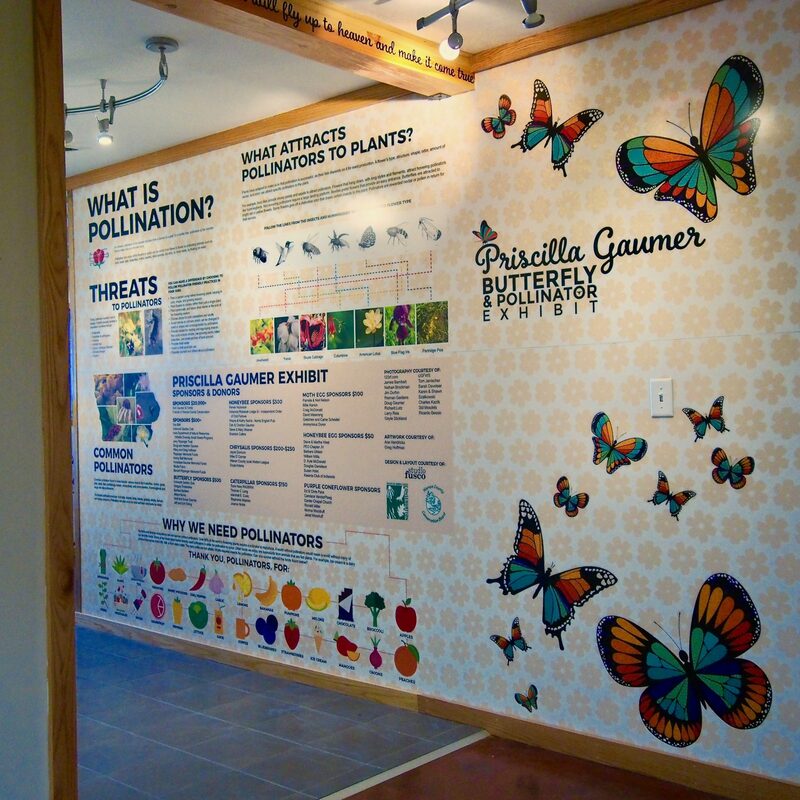 The ribbon cutting ceremony for the Priscilla Gaumer Butterfly and Pollinator Exhibit is scheduled for Wednesday, May 23 at 6pm. 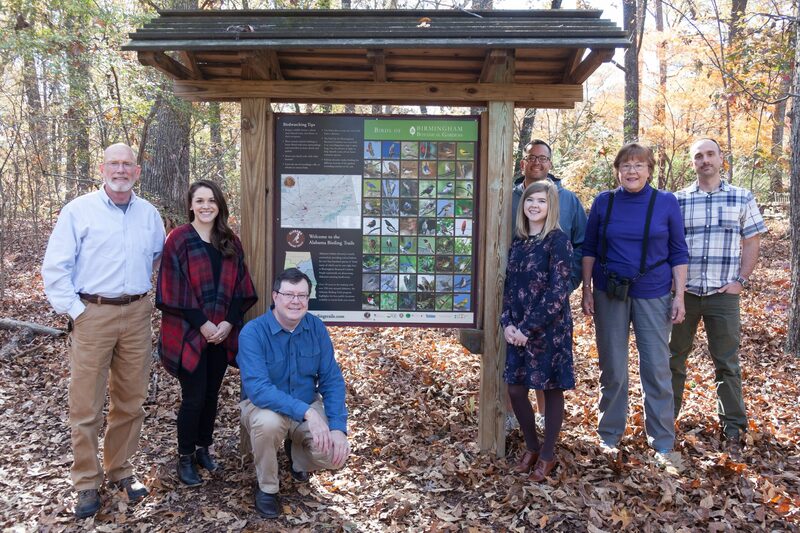 Thank you to the Warren County Conservation Board for trusting in Pannier to help with this special project! *Photos courtesy of Photography by Kathrin.